We left bright and early Monday to begin our latest small town journey on the way to our final destination: Memphis, Tennessee. Our sojourn took us through the rolling hills of Ocala, Florida and it’s beautiful horse farms. Sadly, we needed three rest stop “breaks” before we finally crossed the border to Georgia. 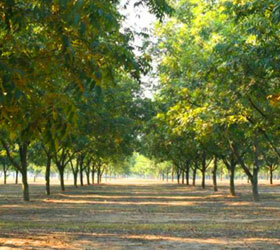 Our route took us on some bucolic back roads which offered beautiful vistas of pecan orchards and peanut fields. As stunning as these scenes were they also shattered some long held beliefs. Who knew that pecans and peanuts didn’t grow in cans – already roasted and salted? 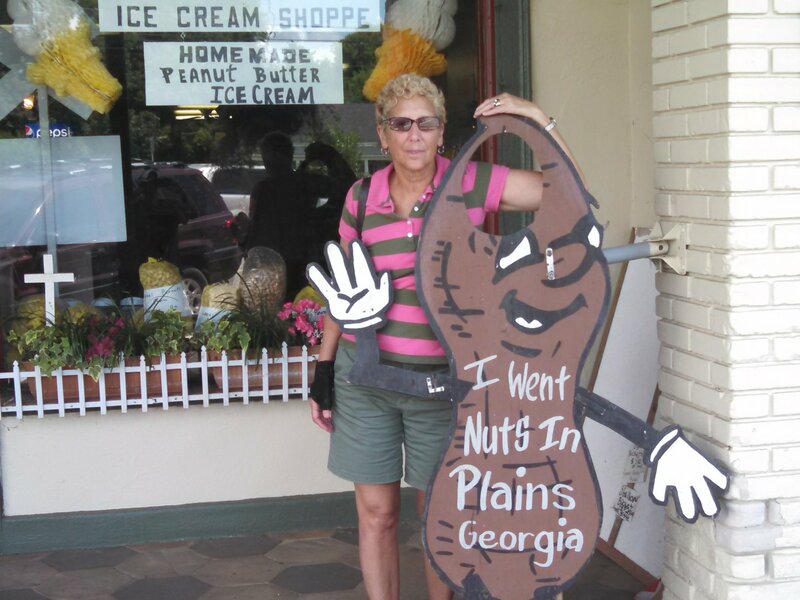 We drove through the city of Ashburn (population of 4,152) – nicknamed The Peanut Capital of the World – on our the way to our first stop in Americus. 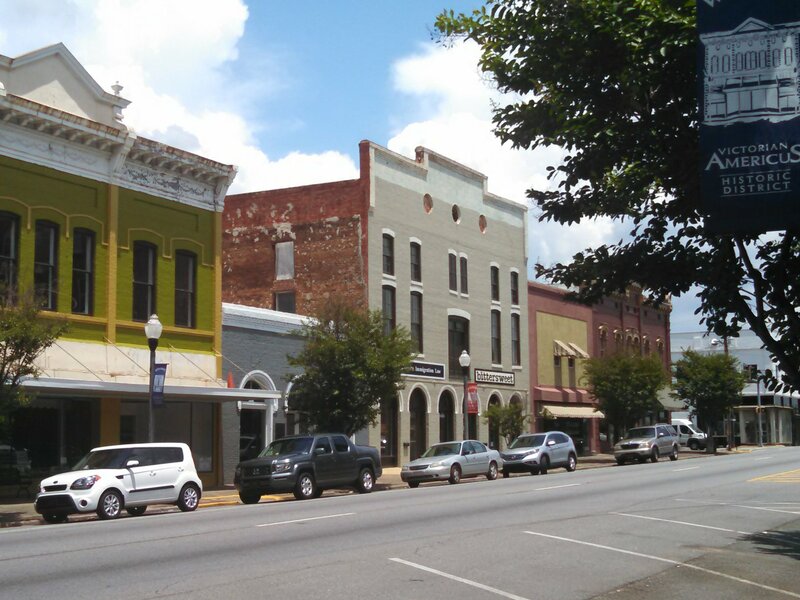 This small town (population 16,359) is considered the heart of Jimmy Carter country. The concept that grew into Habitat for Humanity International was born in 1976 at Koinonia Farm, a small, interracial, Christian community near Americus. Habitat International’s world headquarters are located there. 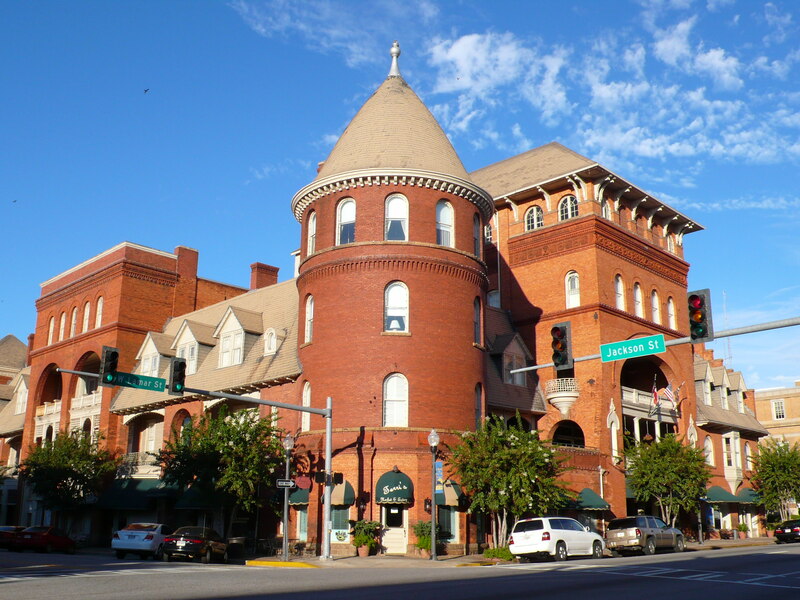 Downtown Americus features beautiful Antebellum and Victorian architecture. The Windsor Hotel, which opened in 1892, is a stunning example. 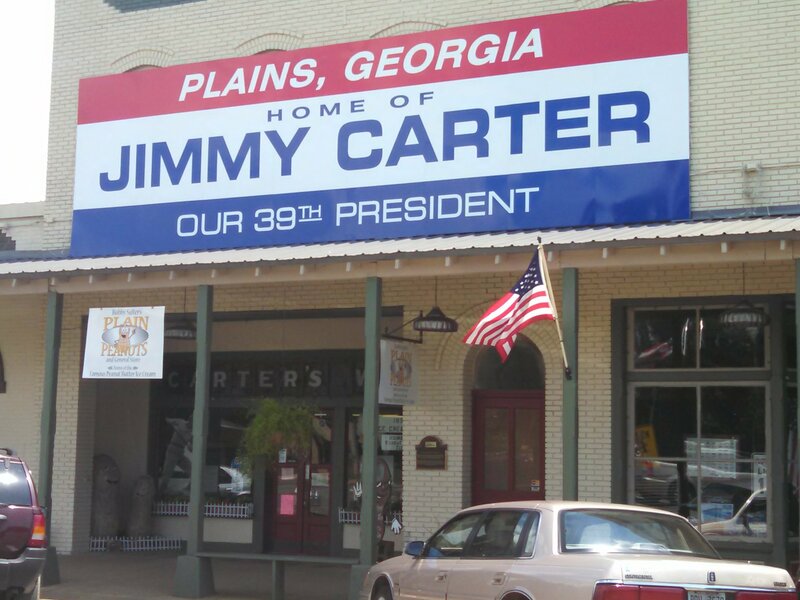 After enjoying our stroll in town we headed for nearby Plains (population 683), which is the birthplace and home of Jimmy and Rosalynn Carter, and the location of Jimmy Carter’s National Historic Site. The site, run by the National Park Service, includes the Plains high school which the Carters attended and now serves as the Carter Museum, and Jimmy Carter’s 1976 presidential campaign headquarters. 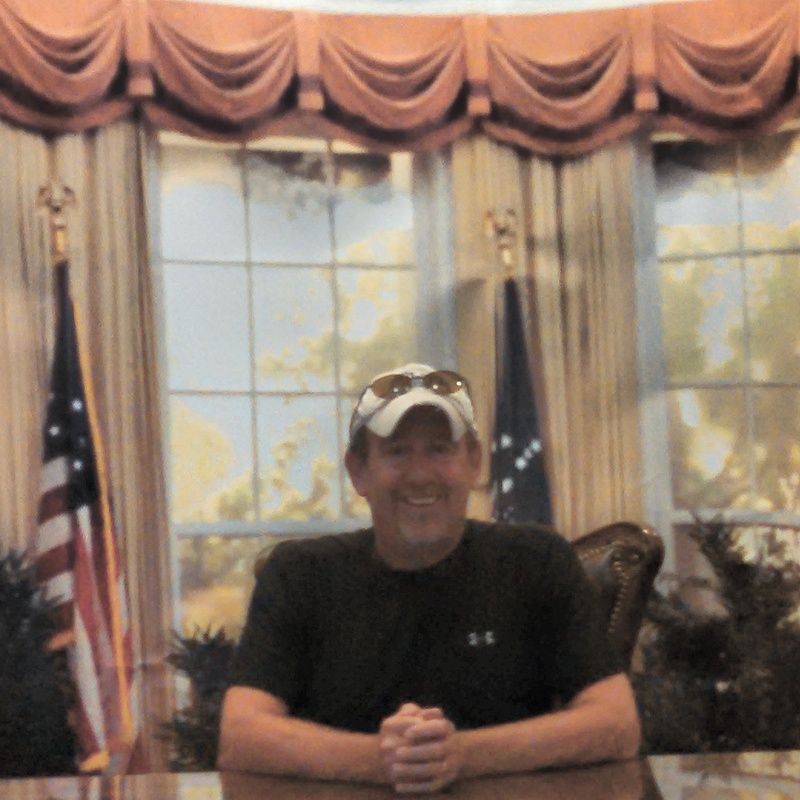 Having met with President Carter on several occasions, Bart couldn’t resist sitting behind a replica of the desk that is in the Oval Office and which was used by Kennedy, Carter and subsequent Presidents.